We had a fantastic night last night in our group observation for the Eastern Ozarks Astronomical Society. It was the usual crew plus a couple of newbies. Of course Russ and Karen were there. Kaleesha made it back for her third time at the scope and with her Blueberry and Seth. It was Seth’s first time and he took to the scope very naturally. Our new Farmington astronomer friend Mark made it for the second night in a row and though we were clouded out first night, last night we had perfect skies from sunset till sunrise. It’s always nice having new folks in attendance. We discussed open clusters, the use of the word nebula in the initial naming of galaxies which, at the time, were not known to be galaxies! We also went over star hopping with the 8″ dobsonian with a red dot finder and folks got a chance to find a few Messier objects. Lots of fun! We also saw a very nice green fireball! After most folks left Russ and I had an excellent conversation about the scientific method and the importance of skepticism. After that I took a brief dinner break and then set back out for some solo galaxy observations from my Herschel 400 list. After about six galaxies I took a break to just look up with my eyes and the beauty of it was just too much. I suppose all there is to say about it is that I cried and I kept on crying. I thought I’d finished and then I cried more. No doubt, a part of what was going on was that I’d set a particular song on repeat, The Cinematic Orchestra’s song To Build a Home and I’m fairly certain that it was the song, combined with what I was seeing, that sent me over the edge. To be honest there have been several such moments during my nights at the scope over the past few months. I’m usually able to control it but sometimes it is good to just let go and accept it. It’s not the first time I’ve had the sensation, a sort of heightened alertness and emotional intensity that just comes in like a slow motion wave. Usually it’s just the result of really being in the moment, be it under the night sky looking at stars or standing in the cold watching my breath seemingly frozen midair or any number of other similar moments. It is as if time slows down and in those moments I am not just seeing what’s around me, but being in what is around me. To put it simply, it seems like a convergence of emotion and intellect that results in something not quite our normal day-to-day experience, something overwhelming. I’m guessing most people have these moments at various times in their lives… I certainly hope so. I’ve mentioned to a few folks recently that I feel like, more often than not, I exist in this sort of low level bliss. In part I think it comes with this kind of simple life. I own so little and live in such a small space that my life is not about owning but about being, about experiencing… searching and exploring. Our lives are short and so it makes sense to me to live it as my life but to do so in constant connection and ever deepening relation. I made a choice to never have children so being connected means something different for me. It’s frogs and stars, geese and planets, friends and family, it is belonging to life and to the earth and to this cosmos. When you belong you are free. 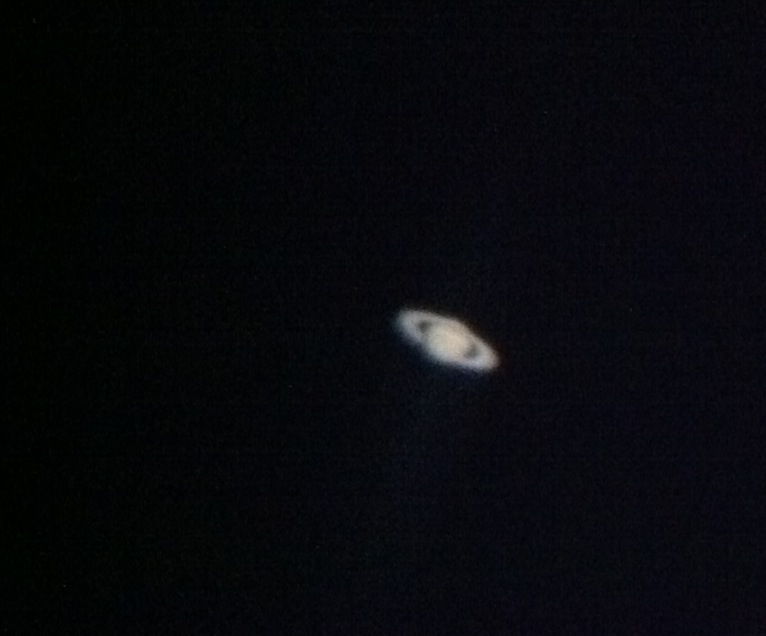 This entry was posted in Astronomy, Cosmos, Living Simply, Planets, Universe on February 7, 2013 by Denny. 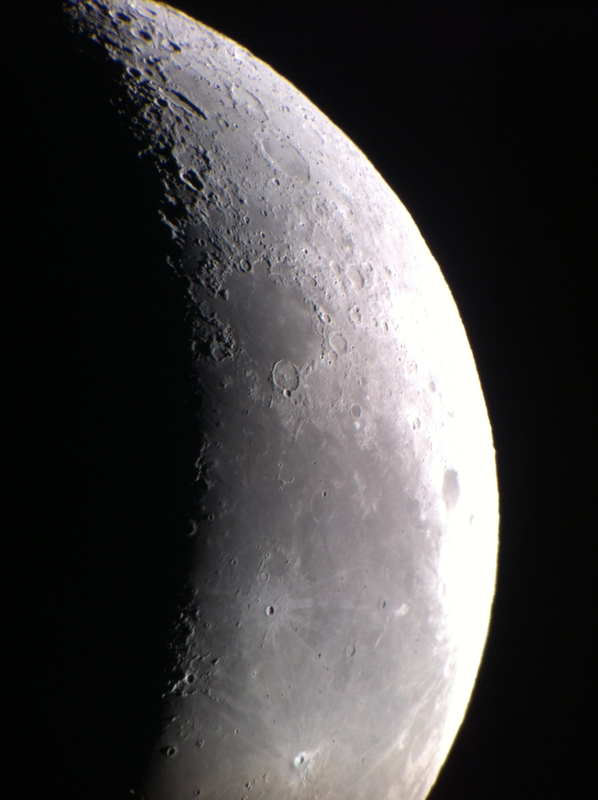 Eastern Ozarks Astronomical Society Updates! I’m very happy to report that our work towards building an organizational advocate for astronomy and science in Madison County is coming along! Lots of tidbits to report. We’ve had a good bit of support on our Facebook discussion group as well as the new community group set-up on FB. You can never have enough Facebook pages can you? Actually, I’m pretty sure you can. Frances Madeson was kind enough to feature me on her blog in a post aptly titled, Throw me to the Coyotes. I know, that does not sound astronomy related but I assure you, it is. I’m honored to have been interviewed by her. EOAS member Corey Warner of Studio 222 designed a fantastic logo for us and Karen Whitener was interviewed, for J-98, for one of the regional radio stations which will be airing the spot several times so that will help get the word out as well. Thanks to Scott Kubala of J-98 for taking an interest in our project. I also set up the Eastern Ozarks Astronomical Society website to seal the deal! We’ve got many evenings ahead of us and I expect that they will each be filled with the joy that seems to come with the shared exploration of the universe. Dark Skies! 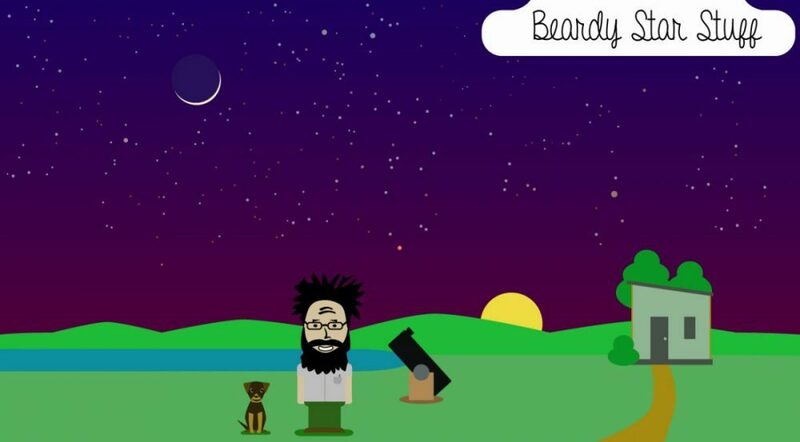 This entry was posted in Astronomy, Science, Science Outreach on February 5, 2013 by Denny.